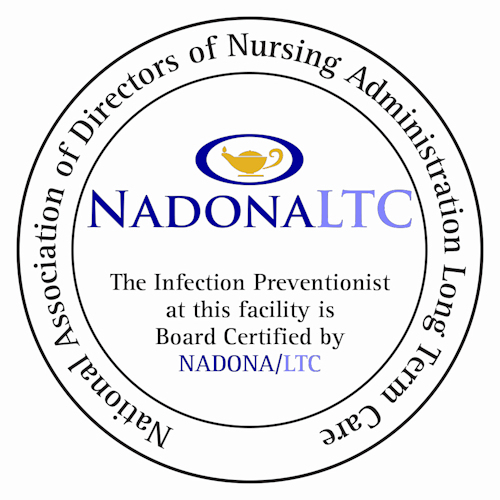 Item: Description: This guide contains all reference materials that were used to develop the NADONA Infection Prevention Board Certification as well as the required reading from the US Centers for Disease Control and Prevention necessary for proper preparation for the certification examination. 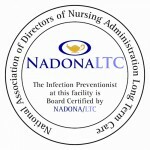 This is an essential reference guide for successful preparation for the NADONA IP-BC certification. ⒸThis material may NOT be distributed, edited, or reproduced without the written permission of NADONA! 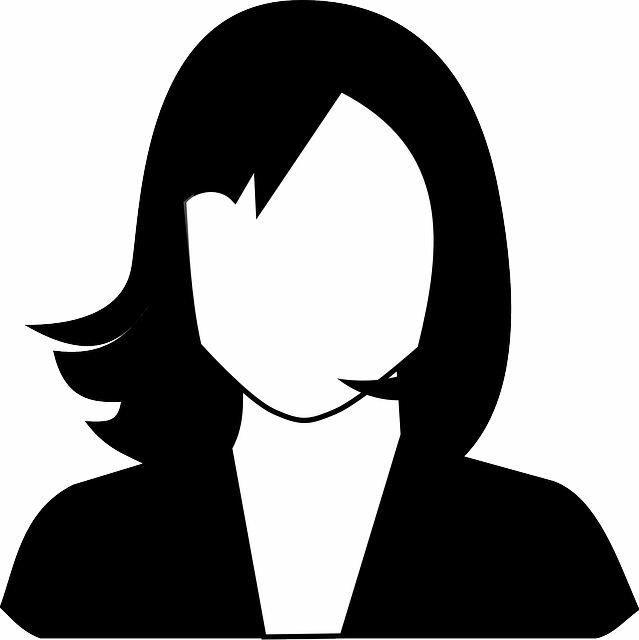 Long-Term Care Director of Nursing Field Guide” as a reference and resource for the Director of Nursing Certification Exam. 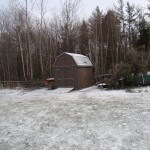 To receive your discount use the source code EB86992A. 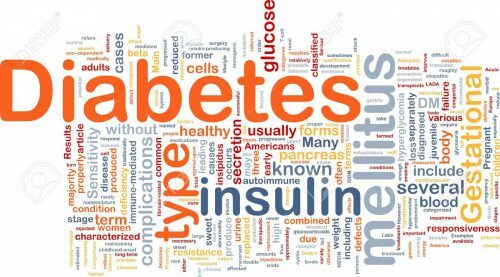 In the past I have attented plenty of seminars about infection prevention...however I have never attended a program with so much useful information!! The speaker was outstanding!!! Thank you!! We are incredibly proud of our affiliation with NADONA, and I look forward to attending the conference. I am very committed to taking the next certification step with all of our DON’s, who are all CDONAs. 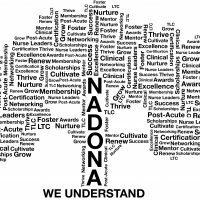 I love attending the NADONA conference annually, as I get more from the NADONA conference than I do the conference designed specifically for my profession!